[S3474] Web: Georgia, Find A Grave Index, 1728-2012, Ancestry.com, (Name: Name: Ancestry.com Operations, Inc.; Location: Provo, UT, USA; Date:2012;;). [S3469] U.S. and International Marriage Records, 1560-1900, Yates Publishing, (Name: Name: Ancestry.com Operations Inc; Location: Provo, UT, USA; Date:2004;;), Source number: 68.000; Source type: Electronic Database; Number ofPages: 1; Submitter Code: VNK. [S3495] 1820 United States Federal Census, Ancestry.com, (Name: Ancestry.com Operations, Inc.; Location: Provo, UT, USA; Date: 2010;), 1820 U S Census; Census Place: Capt Reids District, Hall, Georgia; Page: 139; NARA Roll: M33_6; Image: 86. 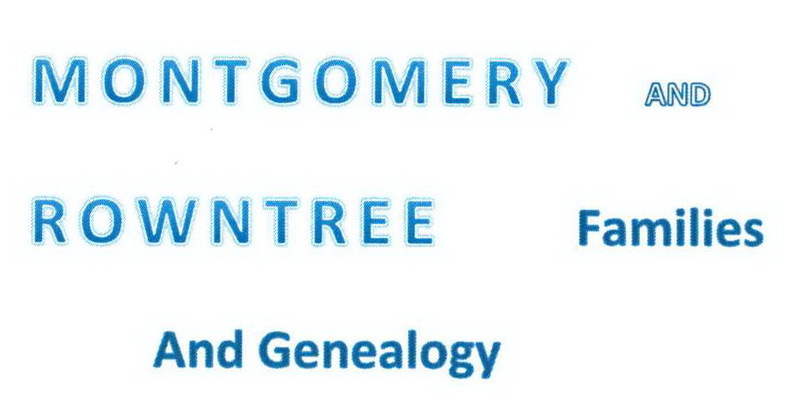 [S813] Web: Georgia, Find A Grave Index, 1728-2012, Ancestry.com, (Name: Ancestry.com Operations, Inc.; Location: Provo, UT, USA; Date: 2012;), Database online.